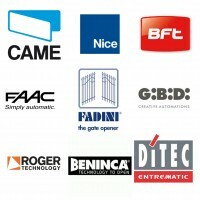 Here you’ll find an assortment of different electric gate kits, which we have sourced from many of the top brands including CAME, BFT and Nice. 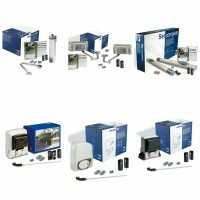 These kits include everything you need to automate your gates, whether at your home or at your commercial premises. With low prices across the product range, it will be easy to find a great deal on an electric gate kit, whilst the quality of our products means your electric gate will last for a long time to come; giving you many years of security and convenience.